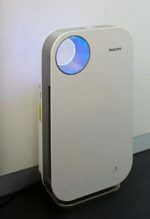 Philips AC4014 Air Purifier Review - Is it worth your money? 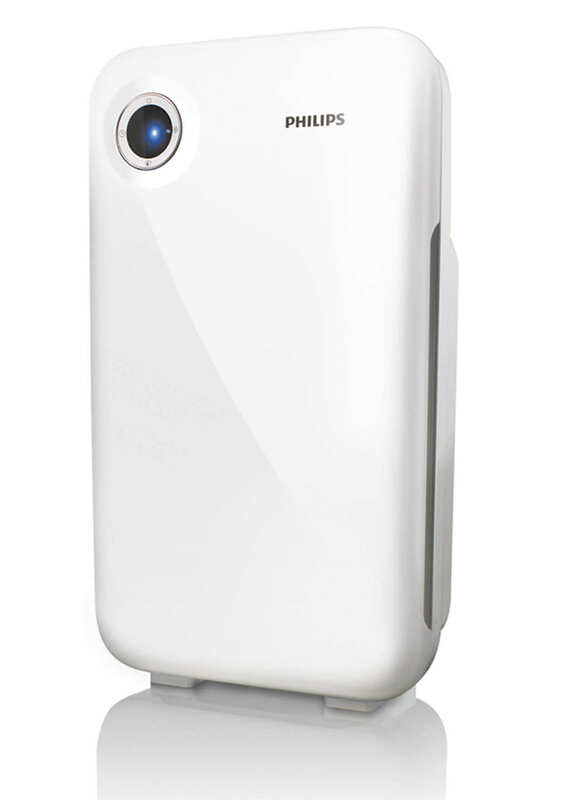 The Philips AC4014 air purifier looks extremely classy and is a great addition to your rooms. The sleek design and shiny exteriors coupled with its smart sensors make it look like a robot of sorts. Not just good in looks, it doesn’t take up must space either and can be placed beside the walls leaving just a couple of centimeters clearance. Price-wise its MRP is about INR 19,900 ($500)(Check Current Price) as of November 2018. But trust us, you won’t regret splurging that money after experiencing its performance and overall features. 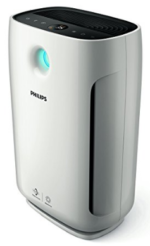 Another prime option worth consideration is the Philips AC4372. 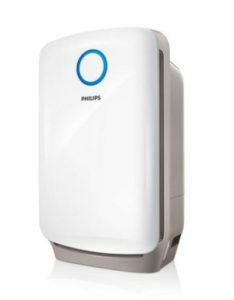 The advanced filtration system in the Philips AC4014 Air Purifier removes harmful air-borne agents in three stages: In the first stage, the antibacterial pre-filter traps bigger particles like human hair and Dust. In stage 2, the activated carbon filter removes odors and harmful gases completely. The third stage is where the HEPA filter comes into play. 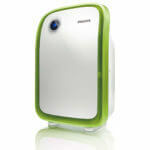 It has an anti-bacterial coating and filters out fine dust particles and eliminates germs and mold. The dreaded PM2.5 which is often in the news is one of the most dangerous types of pollutants. The metropolitan and big industrialized cities with dense population are growing into hubs of PM2.5 pollution. PM2.5 are the very minute particulates which have become the synonym of death and diseases in polluted countries like China and India. 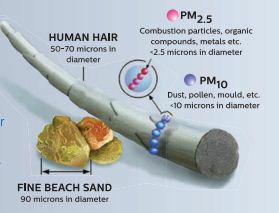 The sources of PM2.5 and PM10 can be natural or human-made. Volcanoes, dust storms, and forest fires worldwide contribute to particulate matter. But the main contributors are the incessant burning of fossil fuels to power our automobiles and electrify our homes and businesses. Reports say that chances of lung cancer increase by over 30% for 10µg/m³ increase in PM2.5 inhalation. These particles are so tiny that even a single hair is thousand of times bigger in diameter than them. Particle sizes of the order of 10 microns can reach the deepest parts of our lungs. The still smaller PM2.5 can easily enter the sites of oxygen exchange, the alveoli, which are themselves so minute that a single blood cell can pass through its diameter at a time, similar to the size of our capillaries. Not just respiratory diseases, PM2.5 exposure can also cause cardiovascular disorders. Thankfully, we now have devices like air purifiers to protect our families and us from such pollutants, and we must make use of them if we have the monetary resources. 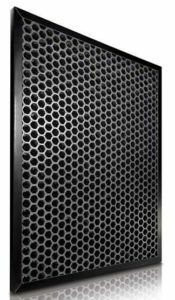 The filter body is made of ABS plastic which has a strong resistance to corrosive chemicals and physical impacts. ABS plastic is recyclable in nature. One important thing to highlight here is to evaluate the health effects related to exposure to ABS. Let us state very confidently that it is harmless in that is doesn’t have any known carcinogens and is not toxic. Of course, we won’t recommend making a curry out of it! The design looks clean and sophisticated, yet simple. It also doesn’t weigh much, just 6.1 Kgs. With dimensions of 35 x 19.6 x 62.3 cm, it doesn’t take up much space either. Height-wise it’s quite tall but slender in width.Sufficient cord length at 2.3m to find a nearby power socket. Suited and built for a coverage area of 12*16*10 feet or 592 sq.ft. Hence it is ideal for your drawing rooms or big office cabins. 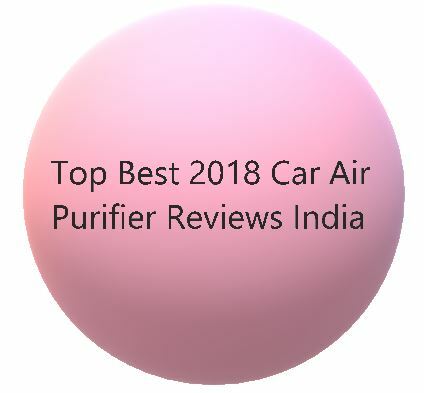 One parameter that should be kept in mind while buying an Air-purifier is the CADR(Clean Air Delivery Rate). CADR in simple terms is a measure of the efficiency of a filter to remove a particular type of particle from surrounding air. Be it smoke, pollen or dust- a filter has separate CADR ratings for the three. Only the CADR(smoke) is mentioned commonly. The Association of Home Appliance Manufacturers (AHAM) performs air quality tests for manufacturers and gives them ratings and CADR figures to display a seal that certifies AHAM performed the test. The CADR ratings depend on a variety of factors ranging from fan speed, surroundings, type and size of particles, size etc. It is advisable to keep the rooms closed as you do while the Air Conditioners are working, because the incoming air from outside may never give the purifier a chance to clean the room’s air completely. CADR(smoke) for AC4014 is 279 m³/h. 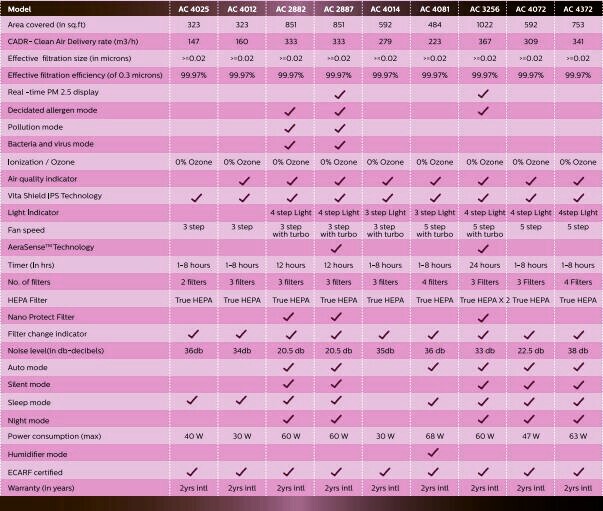 Honeywell Air Touch has a comparable CADR of 300 m³/h but is more costly. Different filters have different particle removing efficiency. Depending on the Airflow(speed of fan) and the CADR ratings, you can make a choice which purifier will suit your needs. Noise level is 35dB (Sleep mode) and 61 dB(Maximum speed). Easy-to-set timer options for 1/4/8 hours to set the number of hours of operation and then automatically switch off. 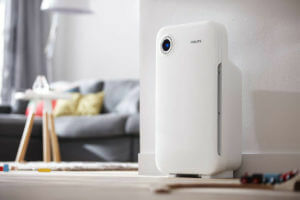 Now time for some shortcomings of the Philips AC4014 Air Purifier. One otherwise useful feature of Sleep mode not available. For office spaces, this absence won’t even count. For home use during the night, a workaround is to set the air fan speed to minimum manually before going to bed. Some users report of uncertainty on how long the filters last, but that is obvious. We think that purely depends on usage patterns and duration of use, which obviously varies from user to user. Customer-care support is often the sour point in reviews so check the service centers in your area before buying. 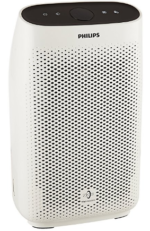 Hope you’ve weighed in the features after reading our review on the Philips AC4014 Air Purifier and checked your wallets too. 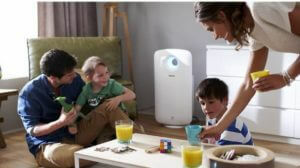 We recommend you to consider this product from Philips if you desire for a not very costly but good air purifier. Recommendation- It’s advisable to clean only the pre-filter with vacuum cleaner frequently and not any other filter. 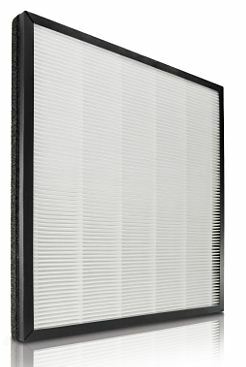 The AC Filter and the HEPA filters are cleaned automatically when you have to replace them. 😉 The Healthy air protect alert is there to warn you that filters are due to replacement.